In line with Coleridge’s Kubla Khan, Yeats’s Sailing to Byzantium, Delacroix’s Women of Algiers, is Hermann Hesse’s gem-like novella, Journey to the East (1932). The story begins with a troubled narrator hinting at a glorious adventure that he is not at liberty to disclose fully. Nor could he if he tried because his memory has been impaired over time due to illness and suffering. The narrator, HH, also hints that this life-altering adventure has incurred ridicule by skeptics and by those who have not been exposed to the true story. Thus begins this allegory of a search for meaning and unattainable truth. Euphoria quickly turns to despair. “There was nothing else left for me to do but to satisfy my last desire: to let myself fall from the edge of the world into the void – to death.” The quest is not as easy or straightforward as it seemed. As HH loses his way, he starts to doubt himself and loses the ability to communicate with others. He seeks help, but ends up being accused (in a trial) of betraying the League and its values. 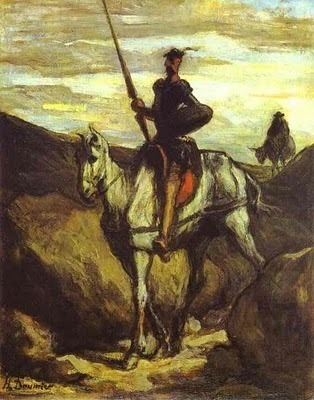 In my response to this story, I decided to choose three art objects: a painting of Don Quixote, the mad knight whose own quest is ridiculous and impossible, yet endearing. The historic Mantes carpet features a mesmerizing design where figures of animals and birds emerge and disappear among tangles of flowers and geometric vines. 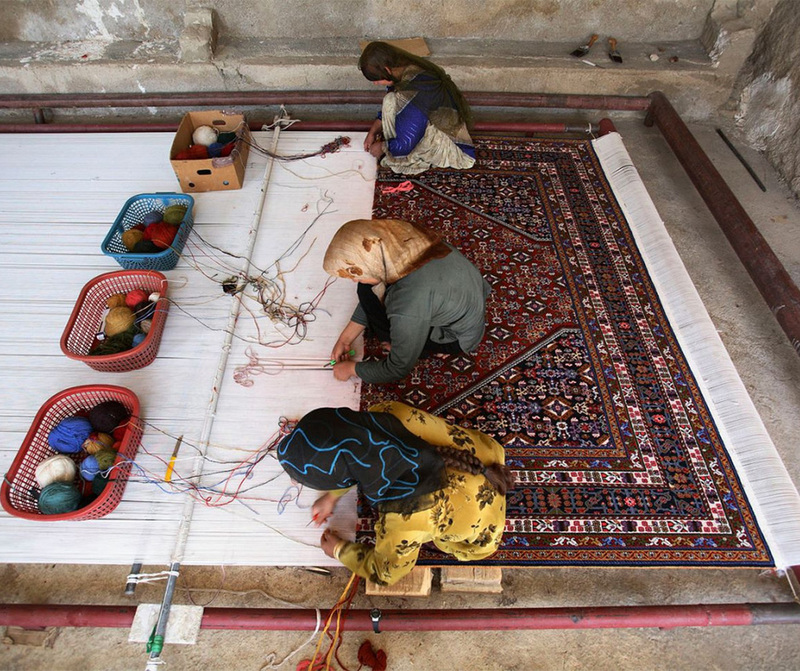 I also show a modern-day carpet in the process of construction. 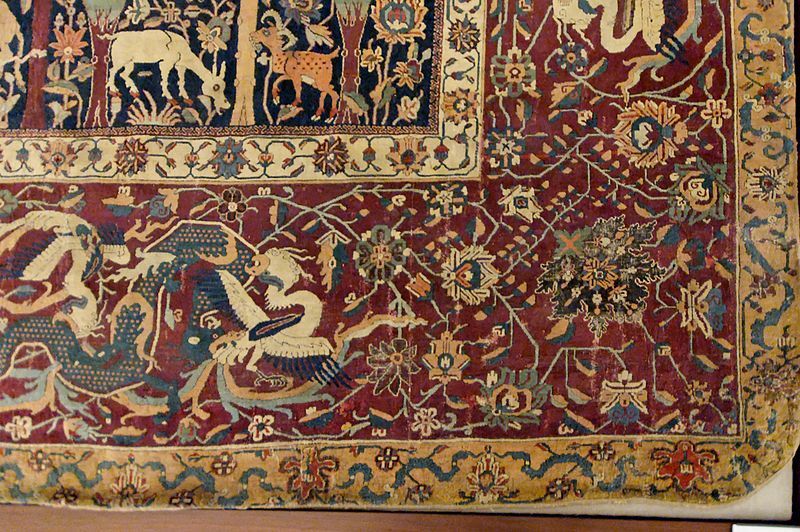 Unlike works of fiction or paintings where the artist roughs in a draft, then goes back and adds detail, the rug emerges fully formed from one end to the other. I end with a photo of my own, taken at the Gaudi Museum in Barcelona. The artist’s use of broken ceramic pieces to form a twisting rain gutter demonstrates his playful spirit, and a merging of everyday materials and beautiful design for a useful end product. 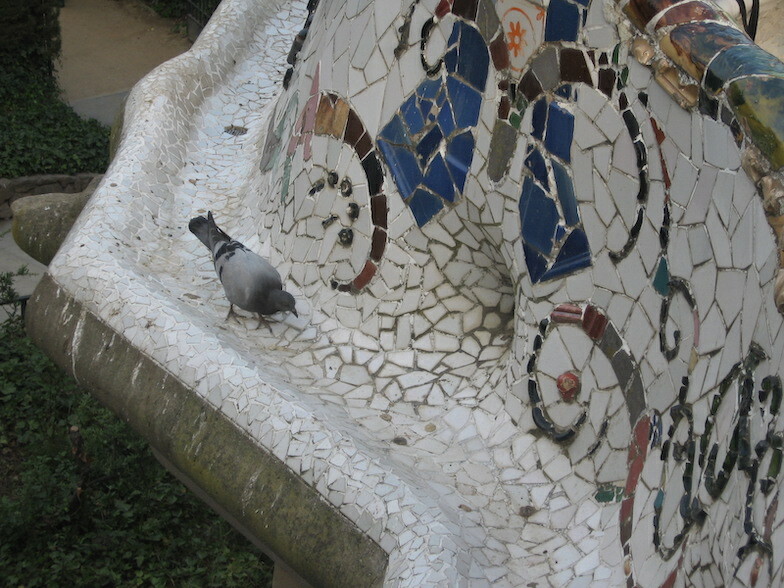 The pigeon in the picture reinforces how effortlessly Gaudi’s work blends with nature. 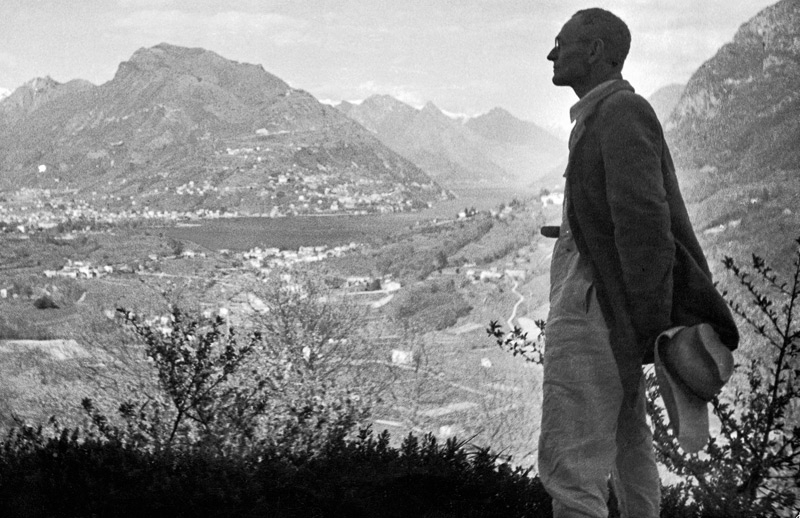 All of these art elements figure in Hesse’s conception of the Journey: the madness inherent in chivalry, the mesmerizing loss of self, craftsmanship of a high order, playfulness, beauty, and utility.